With the intensely rising popularity of bob hairstyles, it is quite natural that they go spreading among all categories of people, into each corner of the world. It is not just the hairstyles of business women and models on the catwalks. Bob cuts are the styles that each woman can adopt form Asia to Africa to US. 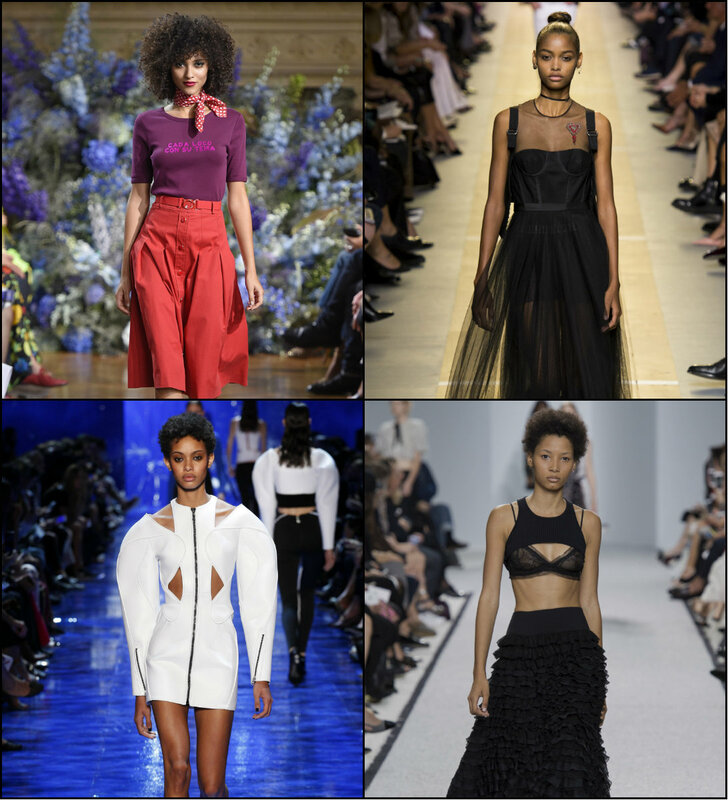 So there is nothing surprising that black women also managed to adopt the trend in their way. Well, for black ladies you will find two options. One is to relax hair and boast straight bob. But it will imply some difficulties in regards to styling and care. 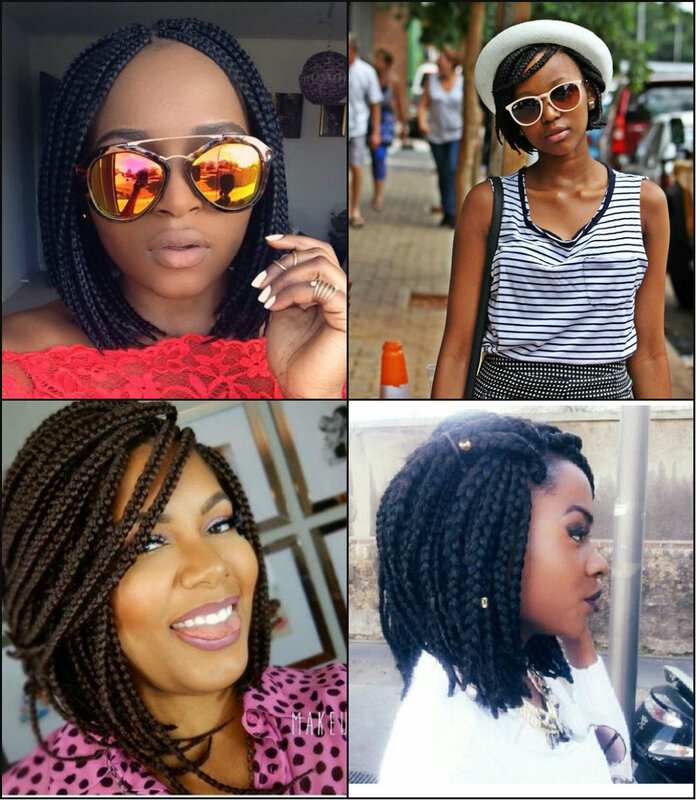 So there is the second and best option - short box braids hairstyles. Yes, these are the very protective hairstyles but of bob cut length. Isn't it amazing to wear your comfortable locs and boast one of the trendiest cuts of our times? Definitely, these styles are worthy trying. If you think that there is no any hairstyle that you haven't tried, consider half up half down box braids bun ideas. At first sight very easy and casual styles, can look quite elegant and business too. 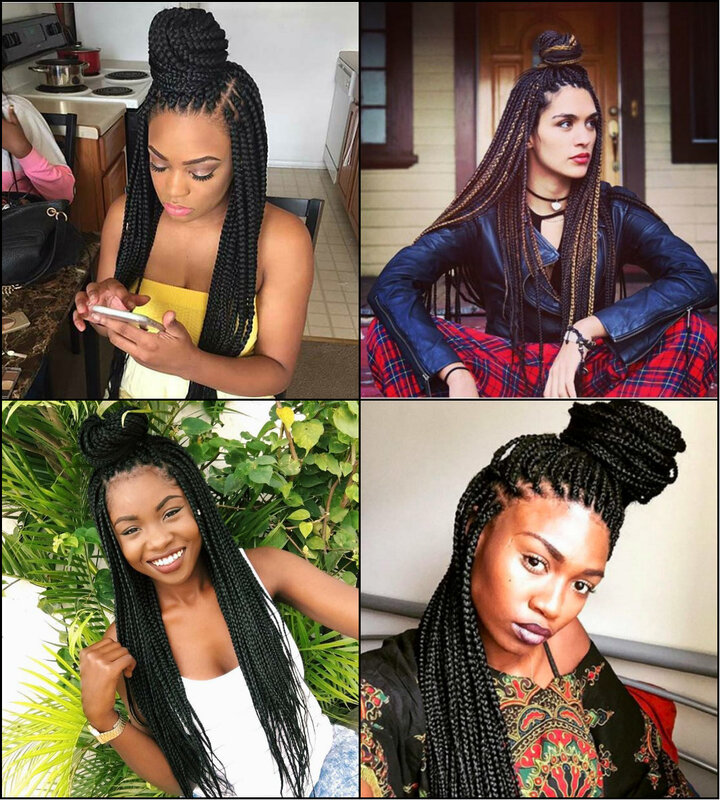 Actually, box braids are very cool and on their base you can create any hairstyles you can imagine from ordinary ponytails to much more elegant French braids. 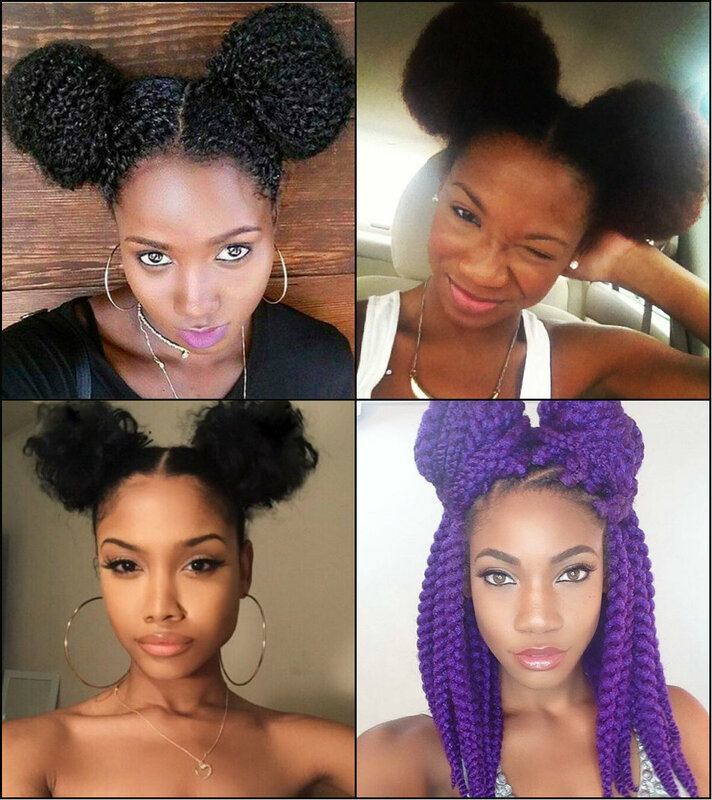 Well, black ladies will agree that among updos, buns are the most appropriate for box braids. The donut bun looks big and impressive. Above all there is nothing co located in its styling. Just like a regular bun, half up half down buns are also worth attention. If you still doubt that natural hair is the slogan of the coming year, have a look at afro hairstyles 2017 inspired by the street style looks. 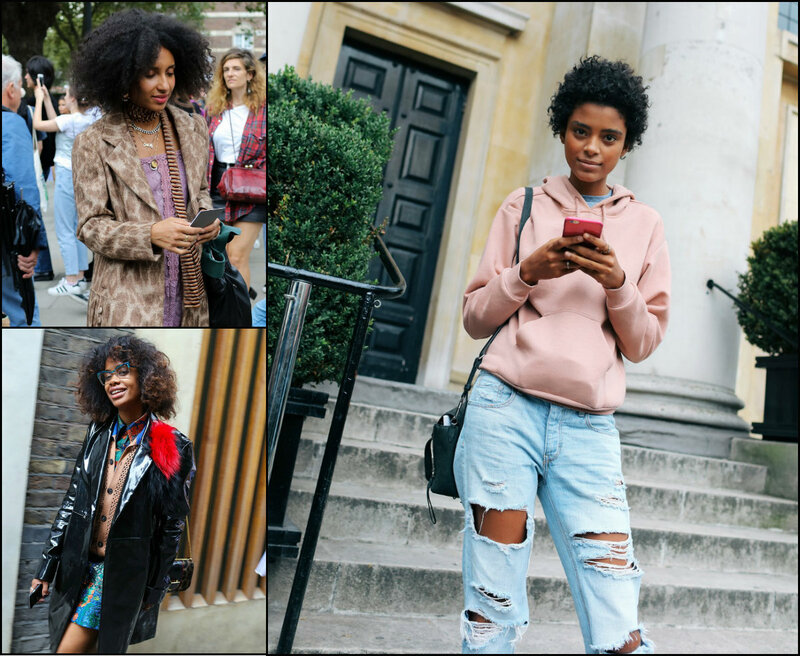 Spotted on the streets of Fashion Weeks capitals, the short naturally curly hair of black women leave no space for doubts about their current and future popularity. So it is high time for you to know that slicked hair, straightened extensions and all unnatural hairstyles for black women are left in past. Now we face the era of curly afros of all lengths. 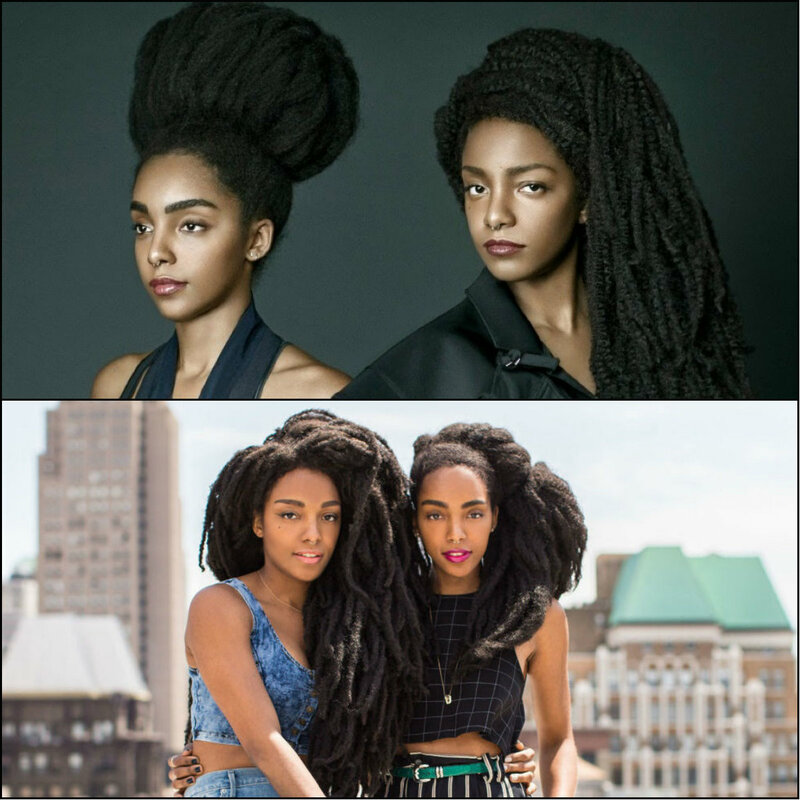 Some of the most iconic natural hairstyles for black women are currently represented by Quann sisters. The famous bloggers became so much popular not only due to their talent but also due to their extravagant looks, always representing authentic image of African-American women, Their hairstyles are always huge black hair, with natural curly texture, or twisted on to dreadlocks. They wear high and huge bun hairstyles, or perfect loose black curls, and always manage to complete the image with modern accessories and extraordinary trendy outfits. 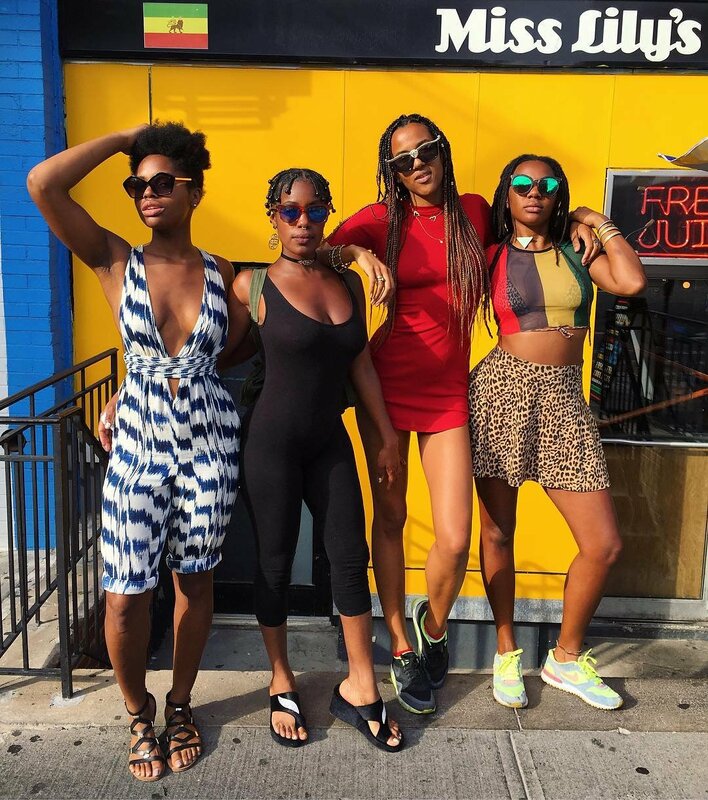 Actually Cipriana and TK are the modern fashion icons for black ladies. If you still prefer straightening hair and going through hundreds of procedures to get rid of natural black women hair looks, I advise you to go through this post and see Quann sisters amazing black women natural hairstyles worthy copying.